StudioInHouse is organizing a reality show for a talent hunt in the age group of 16-28 Years. The hunt is on in the Categories of Modeling, Acting, Dancing, Singing, and more. The pageant claims to explore talent for Fashion, Lifestyle and Bollywood industry. The participants will need to give their introduction, show their talent (duration – 1 minute), walk the ramp, followed by a question and answer round with judges. It’s that simple! Register fast and get your badge to the winning line. Conquer the world with this golden opportunity!! The #HashTag 'Mr. 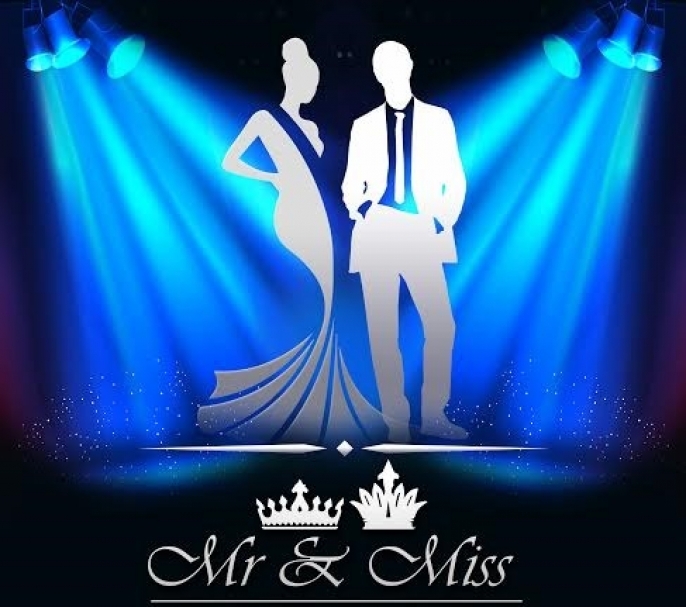 & Miss States – India 2018' appearing in #Chandigarh #Kharar #Mohali #Panchkula #Zirakpur .